A man walks on the street on the island of Barbuda, which was nearly destroyed after Hurricane Irma made landfall. 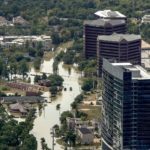 Global property insurance prices continued to be affected by catastrophe losses suffered in the third quarter of 2017. Global commercial insurance prices rose, on average, in the first quarter of 2018, marking a second consecutive quarter of increases, according to the most recent Marsh Global Insurance Market Index. The increase in the index—which follows 4 ½ years of consecutive quarterly decreases—was driven largely by pricing for property and financial and professional insurance lines. The index is a proprietary benchmark of commercial insurance premium pricing change at renewal, representing the world’s major insurance markets and comprising over 90 percent of Marsh’s premium. Global property insurance prices continued to be affected by catastrophe losses in the third quarter of 2017. Still, property insurance market capacity remains abundant with a mix of available traditional and alternative capital. Despite staying flat in the U.S. and declining in some regions, pricing for financial and professional lines globally increased 1.8 percent in the first quarter. The global increase was driven by pricing in the UK and Australia, two geographies that reported increases of 3 percent and 15 percent, respectively. Pricing in the UK and Australia is being spurred by a deteriorating claims environment. In a trend stretching back to 2013, average casualty prices in the first quarter again saw year-over-year declines globally. The global composite insurance pricing increase was supported by regional composite increases observed in the UK, Latin America, and Australia. The U.S. and Continental Europe, regions that demonstrated composite decreases, showed a lessening of the pace of decrease. Only Asia experienced a higher rate of pricing decreases compared to last quarter. Australia continues to experience overall price increases, much of which is attributable to a deteriorating claims environment across several lines. The fifth consecutive quarter of increases saw average prices rise nearly 12 percent. Composite insurance pricing in Latin America in the first quarter of 2018 increased by 0.8 percent, slightly less than the global average. Casualty renewal pricing increased, on average, for the seventh quarter in a row, led by auto and motor liability. Property renewal pricing decreased after a moderate increase last quarter. 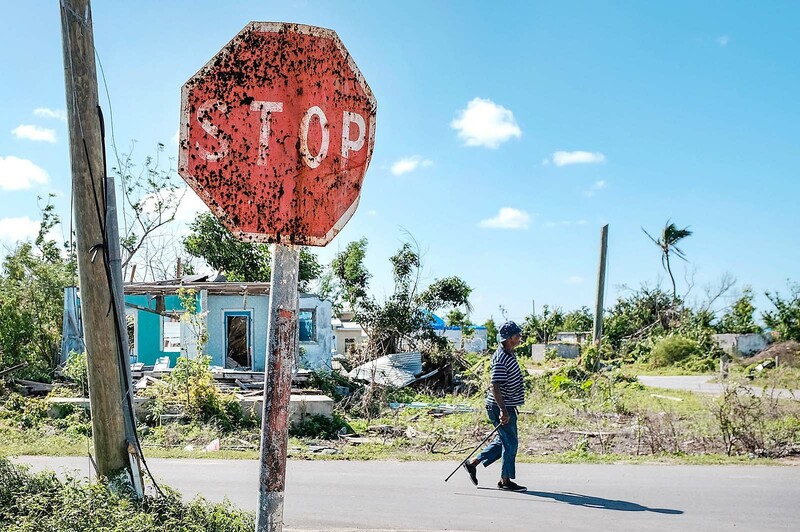 Insurers are scrutinizing property insurance terms and conditions in Puerto Rico and the Dominican Republic following last fall’s hurricanes. 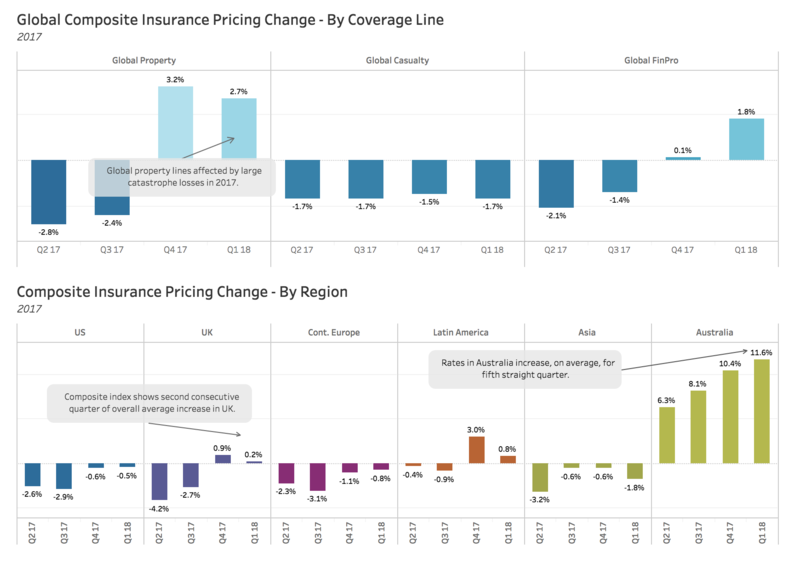 In Continental Europe, property insurance prices were the only major coverage to rise, with a 0.1 percent average increase. In financial and professional lines, the average rate of decline decreased, driven primarily by D&O, where prices were stable or decreased in the low single digits in most countries. In the UK, casualty lines experienced a decrease in pricing, on average, after last quarter’s slight increase, with competition among insurers high. 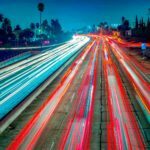 Auto and motor liability is an exception, with pricing increasing in the mid-high single digits. Insurance pricing in Asia continued to decline, on average, and at an increased pace. Average property insurance rates decreased after a slight increase last quarter, driven by reductions in non-CAT risks. U.S. cyber insurance prices decreased for the fourth time in the past five quarters. Capacity and competition continue to increase as existing insurers expand their offerings and new carriers enter the market. For more details on commercial insurance markets in the U.S., UK, Continental Europe, Latin America, Asia, and Australia regions, see Marsh’s full report online. 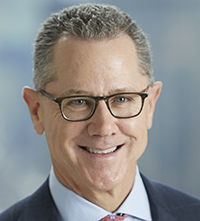 Dean Klisura is responsible for the insurance placement activities (wholesale, retail, specialty, and other facilities) and the global industry and practice specialties (Aviation, Construction, Credit, Energy and Power, Marine, PEMA and Infrastructure). Mr. Klisura has more than 30 years of experience in the insurance industry and has held a number of global practice, specialty and placement roles within Marsh. 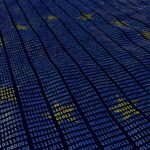 Could GDPR Transform the Insurance Industry?